Arrange the zodiac pictures on the calendar. 18 popular subjects studied by psychology. Over 5 matchstick puzzles to test your brain. Sort the missing cartoon stage in the correct generation. 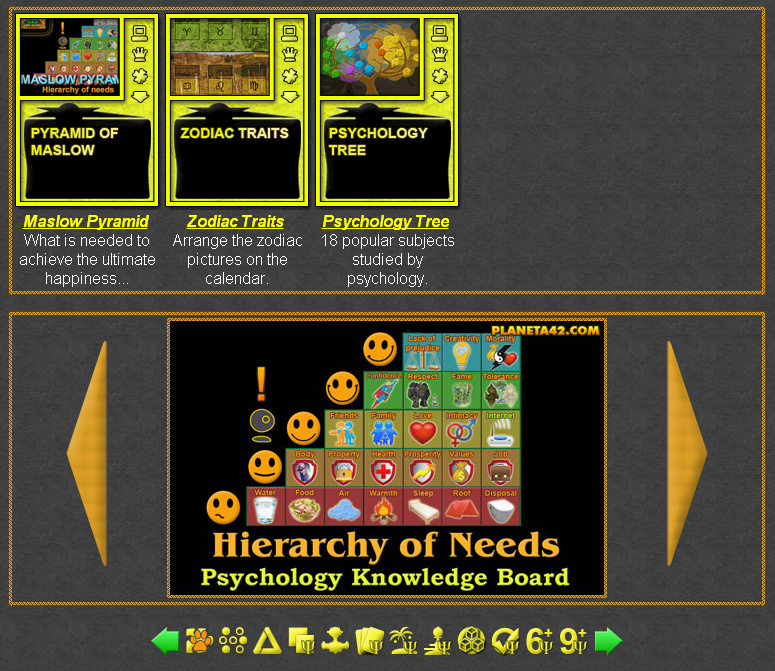 The Psychology puzzles are small online applications, up to 1 MB, which include pictures, collages and diagrams about interesting studies and appliance of psychology. These diagrams are made like movable objects, which must be fit in their place, by filowing a knowledge patterna. Colorful psych drag and drop puzzles. 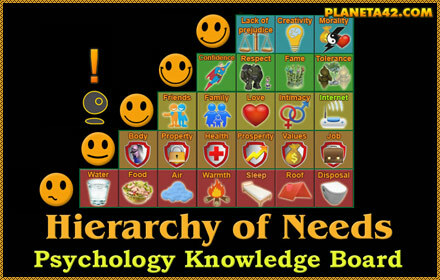 Interactive knowledge boards in psychology, suitable for online classes, school lessons and home education. 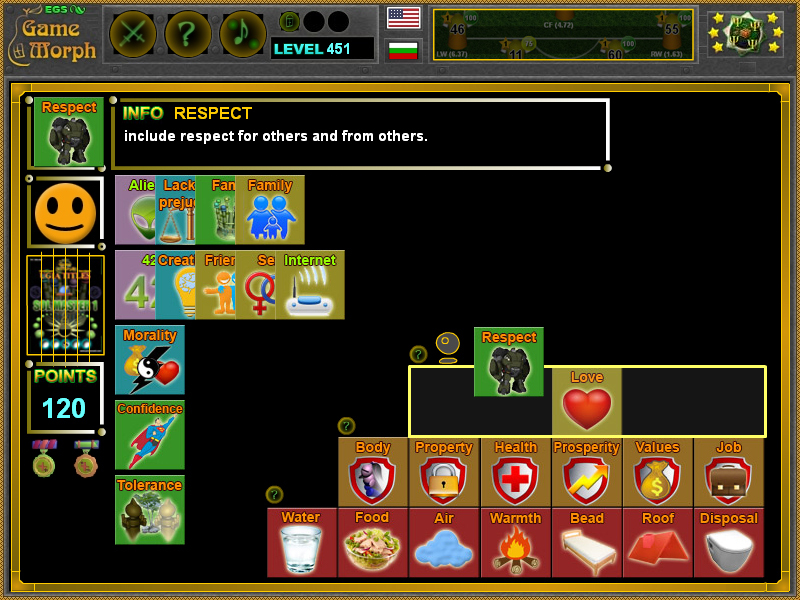 With these free online games, the player may learn and study something interesting about the psychological classifications, interesting subjects and topics. Completing every class game the knowledge level is increased. 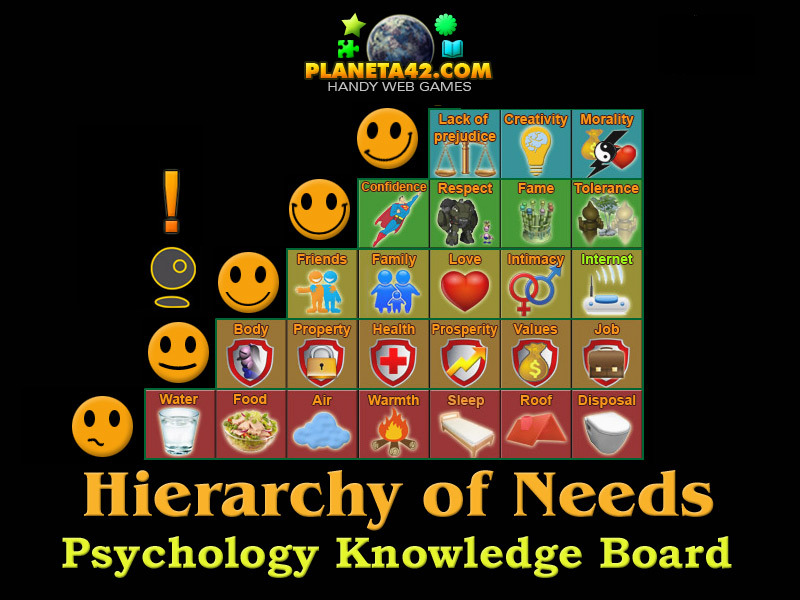 Psychology learning tools. Fun Psychology Puzzles Collection. Zodiac Traits - Arrange the zodiacs in the calendar correctly. Psychology Topics Tree - Arrange the tree with the fruits of the psychology science. Matchstick Puzzle - Over 5 matchstick puzzles to test your brain. Generations Game - Sort the missing cartoon stage in the correct generation.